ACREAGE ON LAKE LANIER AT AN INCREDIBLE PRICE! 4.5 ACRE LAKEFRONT LOT ON LAKE LANIER! 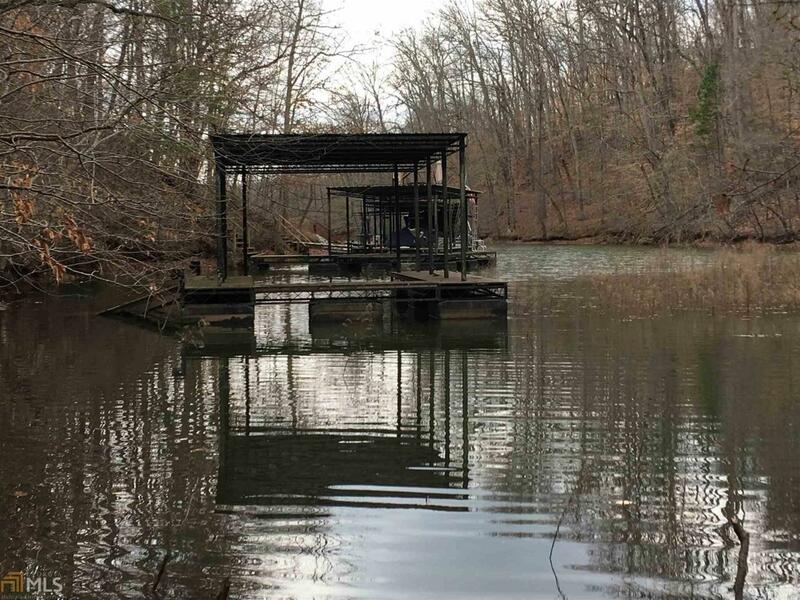 Beautiful building lot with a single slip dock in water. Escape to nature and peaceful surroundings when you build your dream home on this wonderful property with mature hardwood trees and a quiet cove on Lake Lanier. Several building sites in an area of nice lakefront homes. Build your Lake Lanier dream home on this superior 4.5 acre piece of paradise! MOTIVATED SELLER!